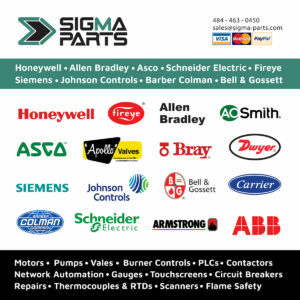 At Sigma Parts we work around-the-clock to service our global customers’ needs. Please fill out the below to save you money or solve your emergency. Our services include price quotes, delivery times, freight calculation, technical documents, and orders.